IT’S TRUE. THERE’S nothing better on a commute than a seriously sound Dublin Bus driver. Email “11 times Dublin Bus drivers were seriously sound”. 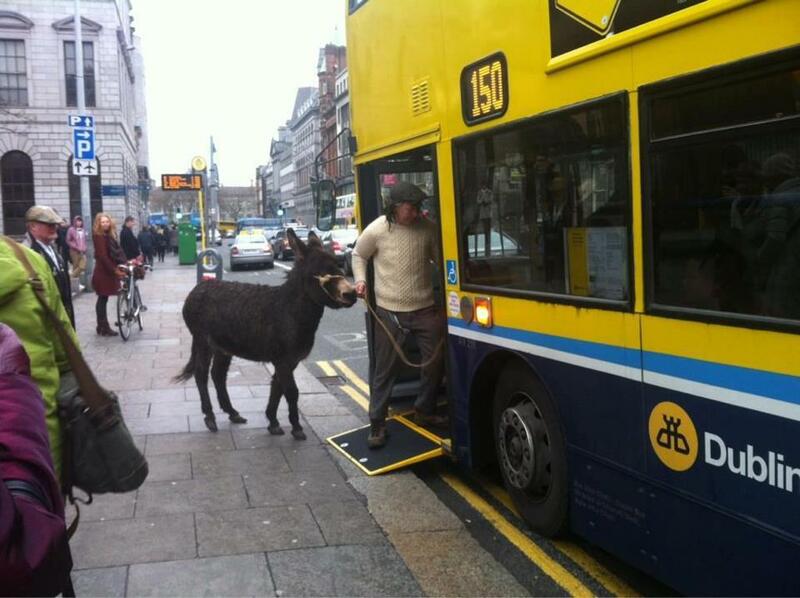 Feedback on “11 times Dublin Bus drivers were seriously sound”.